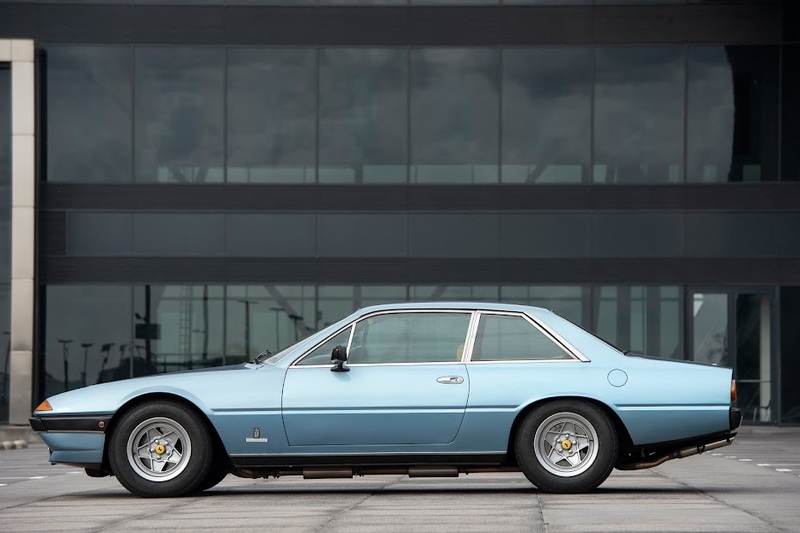 While being on the middle east here another wicked example that was owned by a Saudi prince; the Ferrari Meera S by Michelotti. I was unaware it was named after his wife. The S stands for Saoud, the name of the prince. The car has been in several places and owned by a few people. 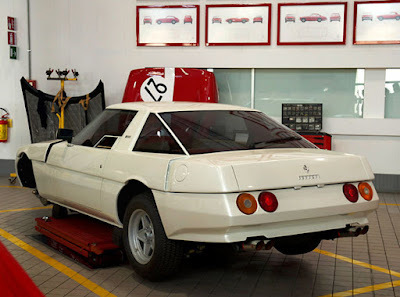 According to someone on Fchat the prince gave the car away after a couple of months to a friend.